Plan it as a “bonding” trip, an end-of-the-year celebration, or just for fun! 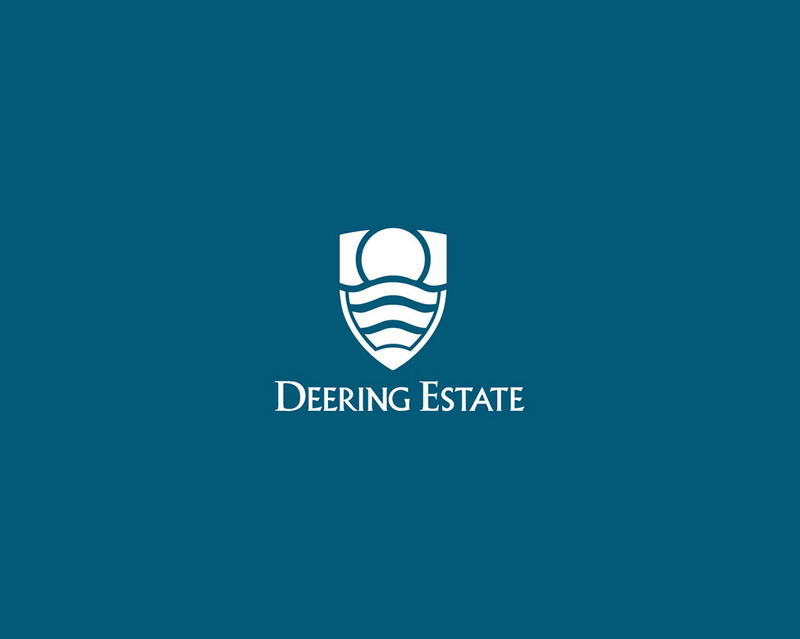 Overnights at the Deering Estate include your choice of an Eco-Walk or Heritage Tour, indoor or semi-outdoor sleeping facilities and free admission to the Estate the next day. Guaranteed to be a camping experience that’s fun, safe and dry any time of year. Our Camp–Ins are scheduled in the Visitor Center or Outdoor Pavilions on Friday and Saturday evenings only. Camp-Ins can accommodate up to 30 people. Bathroom facilities, but no shower facilities are offered. No cooking is allowed on the Estate, so plan on bringing cold meals or perhaps having pizza delivered.